Leicester is a city of 300,000 people at the heart of the Midlands. At the time of the 2011 Census, 27% of its residents were aged 19 and under – the largest proportion in the region. The city has been put firmly on the map for the discovery of DNA profiling, Walkers crisps and the location of the car park where Richard III’s remains were found. More recently, the city has become known as the home of 2016 Premier League football champions Leicester City, who started the season as 5,000-1 outsiders. A study by Ernst & Young revealed this win contributed £140 million in gross added value Leicester’s economy, while supporting more than 2,500 jobs. And experts predict this investment will continue for a while longer yet. Leicester is also planning for its future, with extensive redevelopment happening across the city. The Waterside area has been earmarked for £25 million of improvements, with new homes, offices, shops and green spaces to be rolled out over the coming years. Leicester’s Economic Action Plan is also in place to bring new and exciting opportunities to the city centre by 2020, which includes improving transport links, supporting the development of skills, and encouraging more business investment. New homes in Leicester are becoming more popular, not least for the fact property prices in the city have risen considerably over recent years. According to Rightmove, the cost of homes sold in Leicester increased 15% between 2014 and 2016. 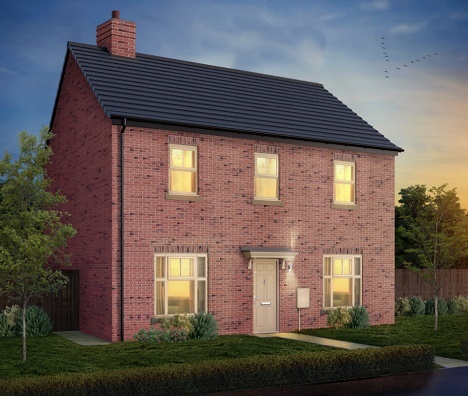 Strata is committed to providing new housing developments in Leicester, and you’ll find our new homes for sale in convenient locations such as our Opulence development in Blaby, just south of the city centre. 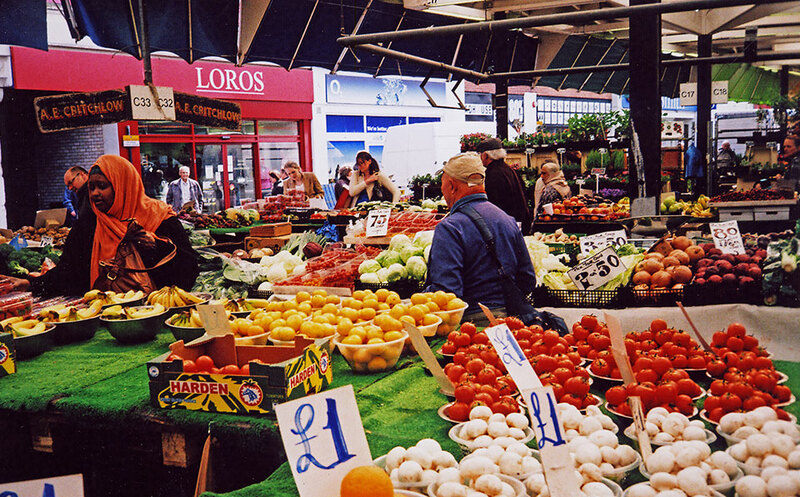 As many as 70 languages and dialects are spoken in Leicester. Leicestershire is bursting with diversity and culture and Leicester is home to a variety of vibrant ethnic communities. Alongside English, as many as 70 languages and dialects are spoken in the city; from Gujarati, Urdu and Bengali to Polish, Thai and Chinese. A jam-packed calendar of events embraces this diversity including an annual Caribbean Carnival and the Leicester International Short Film Festival, both in August. Leicester Pride is at the beginning of September and the largest Diwali celebrations outside of India are held every October. There are permanent reminders of the city’s rich culture, including The Curve theatre on Rutland Street, which plays host to local productions as well as big-name stars. Phoenix Leicester is home to the city’s independent cinema, art and digital culture, while the Soundhouse on Southampton Street is an independent live music venue. All are located in the Cultural Quarter, an area in the east of the city centre that was formerly Leicester’s textile and shoe hub. Leicester has become synonymous with the King Richard III story, killed at the Battle of Bosworth only to be uncovered in a Leicester car park in 2012. 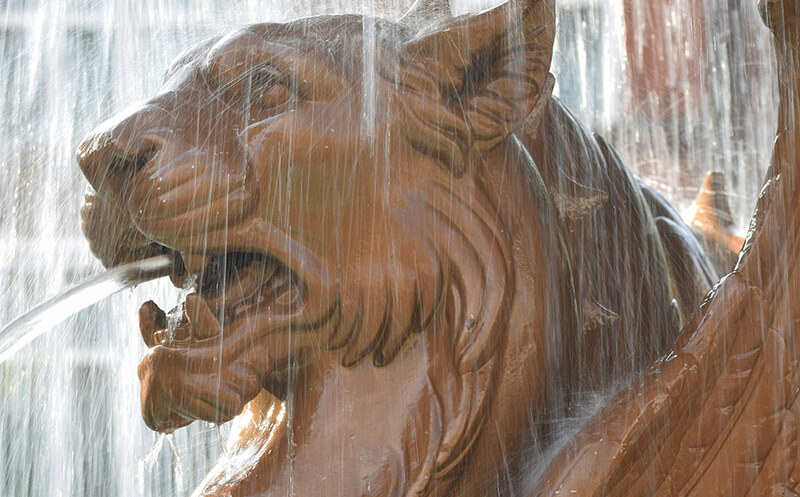 A stone's throw from the beautiful Cathedral, the Richard III experience takes budding historians through a tale of dynasty, death and discovery. While there, take a short walk to the Jewry Wall Museum. 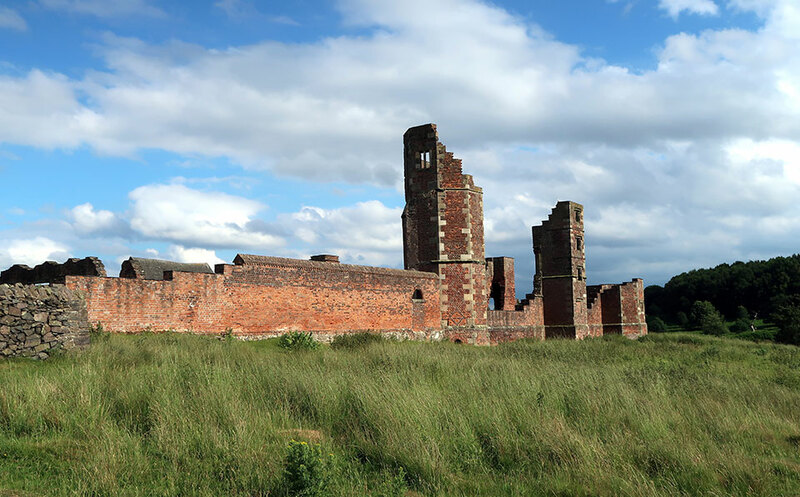 This free attraction is the ideal place to find out more about the archaeology of the area - the wall itself is one of the tallest pieces of Roman masonry you can still see in the UK today. 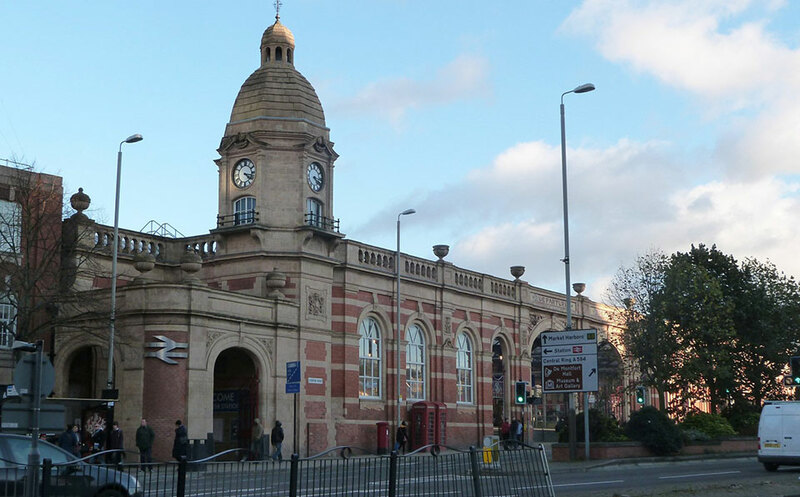 Leicester is well-connected by road, rail, air and even cycle, with two routes on the National Cycle Network. 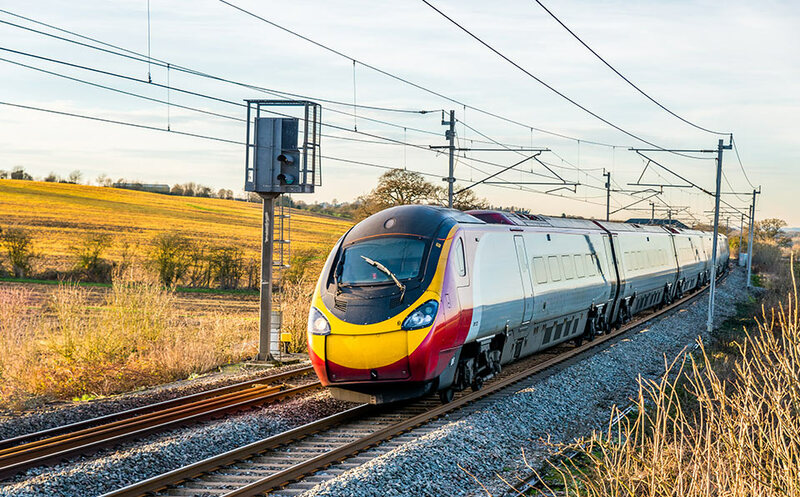 Regular train services from Leicester connect you to towns and cities throughout the UK. St Pancras International is little over an hour away, while the fastest train to Birmingham New Street takes 50 minutes. Getting to international destinations is easy, too, as there’s a direct train from Leicester to Stansted Airport. East Midlands Airport is 18.8 miles from Leicester city centre, or you can travel from Birmingham Airport, 38 miles away. This part of the East Midlands is very well connected, making new homes in Leicester a superb choice. The M1 runs past the city, linking to Nottingham in the north and London in the south. The A607 is north-east of Leicester and takes you to Melton Mowbray, a market town famous for its pork pies and billed the ‘Rural Capital of Food’. Two routes on the National Cycle Network pass through Leicester. Route 6 connects the city with Derby and Loughborough, and there’s a traffic-free section that runs through the city centre. Route 63 goes to Peterborough in the east and Burton on Trent to the west of the city. New homes in Leicester all benefit from exceptional transport links. 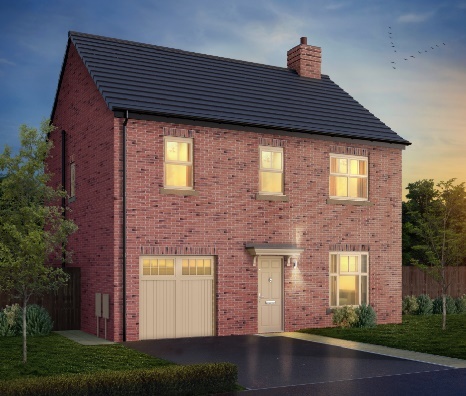 With commuters in mind, new houses and homes for sale in Leicester are consistently in high demand. 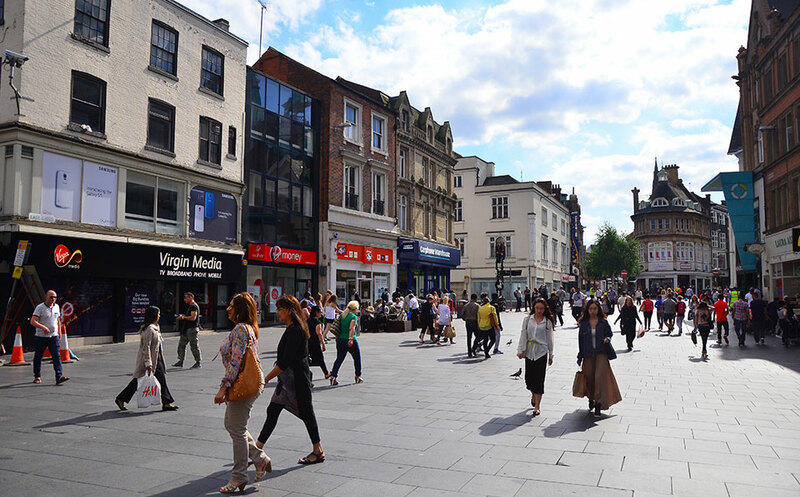 Leicester enjoys a diverse mix of independent boutiques, market stalls and big name high street stores. Leicester’s outdoor market has been at the heart of the city for more than 700 years and is complemented by a recently built food hall. Take a wander through Leicester’s Victorian arcades filled with independents such as vintage book shops and retro clothing stores. Among the best examples is the Grade II listed Silver Arcade, which reopened in 2013 following a multi-million-pound revamp. Residents include Deli Flavour, a specialist food shop that serves some of the best coffee in town, as well as The Organic Experience, the city’s only organic hair salon. Cocoa Amore Chocolatier is on Silver Street and offers a masterclass in chocolate, or if you’d rather leave it to the experts, you can watch the chocolatiers at work in the open kitchen. One place you really must visit when living in Leicester is Walkers, famous for its award-winning pies and sausages. The flagship store is located on Cheapside in the city centre, where you can grab yourself a bite to eat or choose something to take away from the deli counter. They’ve been in business since 1984 and now have products stocked in supermarkets up and down the country. For some big brand names, the Highcross Shopping Centre is in the heart of the city and measures more than 100,000 square metres – the size of 80 Olympic swimming pools. 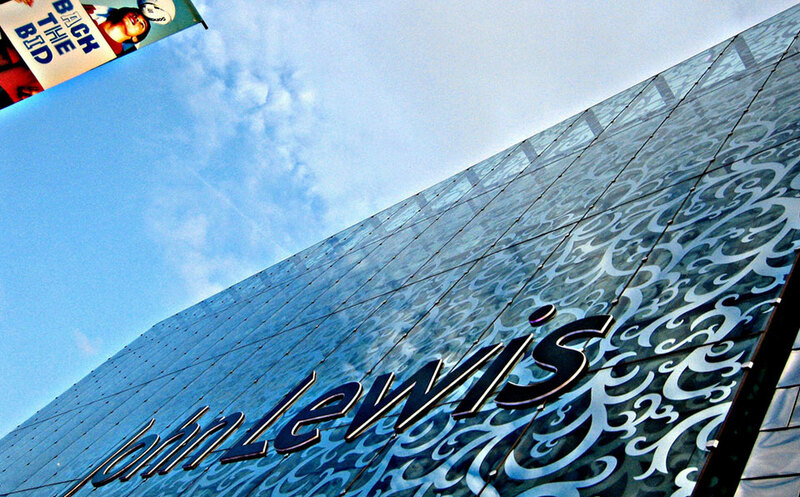 Highcross is home to three department stores – Debenhams, John Lewis and House of Fraser – as well as shops such as All Saints, Schuh and H&M. Alternatively, head to Fosse Park, a 12-minute drive out of the city centre. There’s more than 30 stores including Pandora and Next Home, as well as free parking. New houses in Leicester benefit from a wealth of amenities and ease of access. 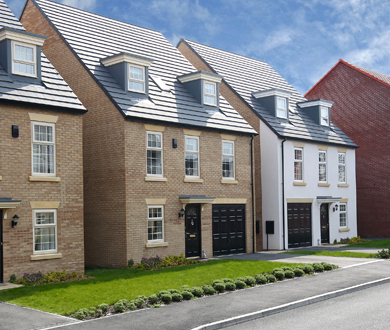 In particular, new builds in Leicester are incredibly popular and in high demand. Don't miss out on the mouth-watering burgers on offer at Crafty - a foodie favourite. Burgers at Crafty should feature on any foodie’s to-do list. Make sure you try the classic Crafty Cheese; layered with great quality beef, served pink, Red Leicester cheese and ketchup, mustard and mayo, served in a brioche bun from nearby Blaby. The quirky restaurant is found in St Martin’s Square, which has recently been granted a multi-million-pound investment to encourage more independents into the area. For fine dining, The White Peacock on King Street is known for its luxurious seasonal tasting menu. It is the perfect place to celebrate a special occasion, and it’s wise to book well in advance. There are two great local drinks brands - Burleighs London Dry Gin and Everards Brewery ales and beers. The gin is distilled using a custom-built copper pot at Bawdon Lodge Farm in Charnwood Forest, and is available all over the country. Everards has been brewing since the mid-19th century and now owns more than 175 pubs across the East Midlands. Try a pint of Tiger, a copper ale named after the Royal Leicestershire Regiment. A trip down Belgrave Road - otherwise known as the Golden Mile – brings you to some award-winning Indian eateries, including vegetarian restaurant Bobby's. Think warming masala dhosa, a kick from chilli paneer and a wholesome garlic and aubergine curry. There is also a selection of authentic desserts including gajar halwa, an Indian-style carrot cake. 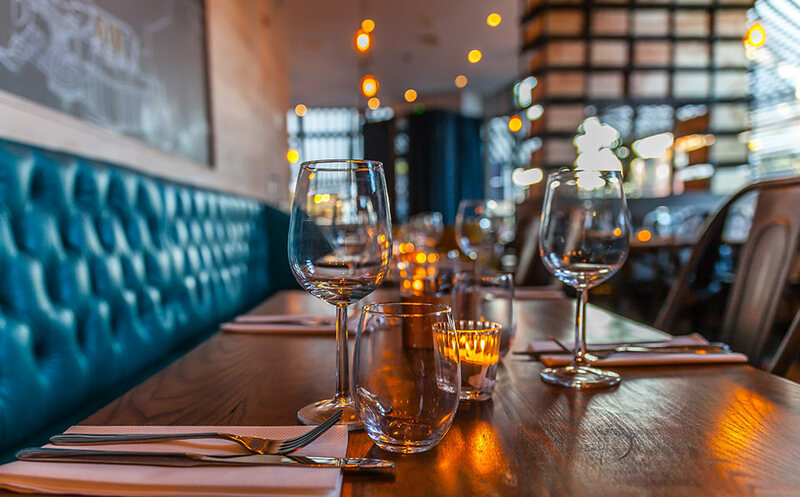 If you find yourself in Leicester’s Cultural Quarter, be sure to book a table at Chutney Ivy. Shortlisted for Best Restaurant in the British Curry Awards 2016, signature dishes include aloo palaak ki tikki potato cakes, as well as salmon tikka masala and lamb rogan josh. A date for your diary is the annual Leicester Comedy Festival. The annual Leicester Comedy Festival has hosted hundreds of stand-up comics since it started in 1994. 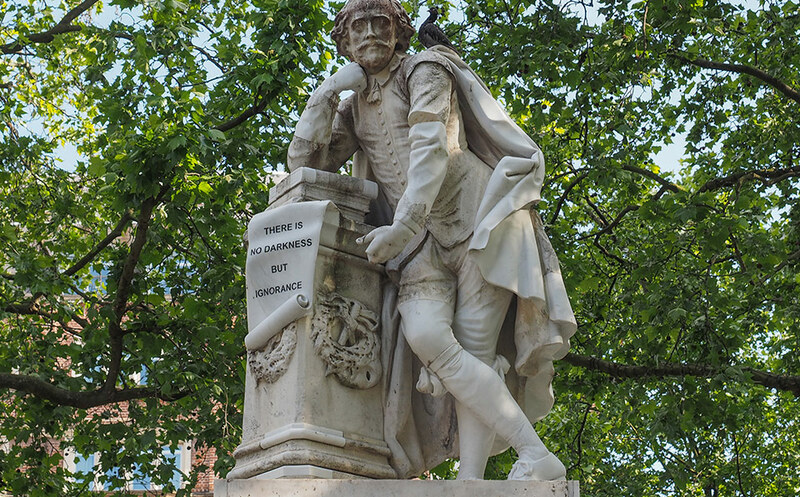 Various events take place across the city, with previous performers including Simon Pegg, Bill Bailey and Jo Brand. The UK Pun Championships is one of the highlights, where contestants take it in turns to come up with puns based on a particular topic. For an out of this world family experience, The National Space Centre is on Exploration Drive, 2 miles or a 10-minute drive from the city centre. It is home to the UK's biggest domed planetarium, and appeals to children and adults of all ages. There are six intergalactic galleries and a striking 42-metre high rocket tower – head to Tranquility Base to find out what it’s like to be a trainee astronaut. The University of Leicester Botanic Garden is on Glebe Road, 3.7 miles south-east of the city centre and opposite Leicester Racecourse. 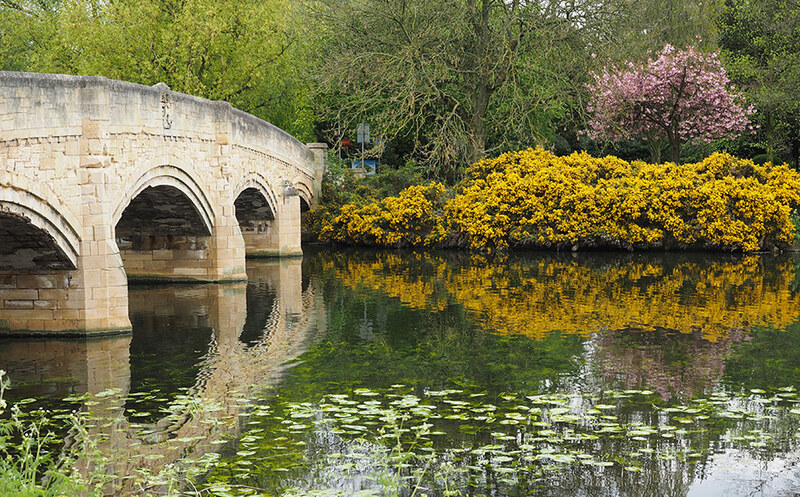 It’s free to enter and is a great place to enjoy a picnic or a stroll. Take your pick from the alpine, desert, temperate and tropical greenhouses with many unusual plant species to see. The Attenborough Arboretum is a little over a mile from the gardens and can be accessed through College Court as you come off Knighton Road. There’s five acres of land to explore and the trees have been planted around the arboretum in the historic order they arrived in the UK, with juniper and hazel trees among the first you’ll encounter. This free attraction is open Monday to Friday all-year round.